You can read the full Chapter 1 excerpt (longer than any excerpt previously posted anywhere! ), and pre-order your copy. 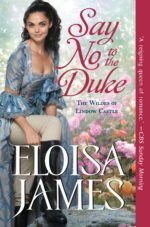 Say No to the Duke is a full six months away, but you can binge this series in the meantime! Eloisa is thrilled! 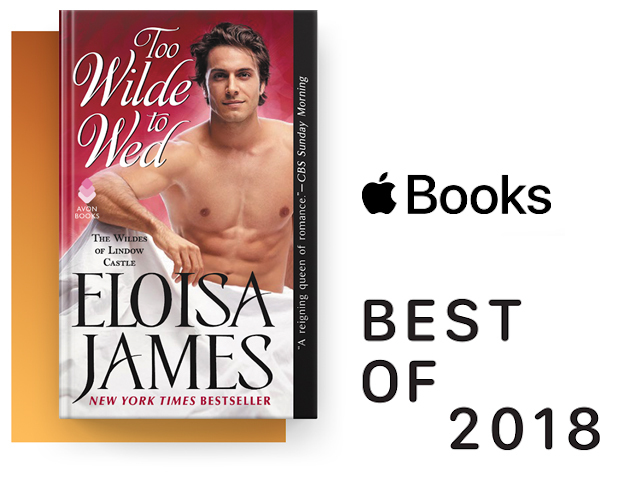 Apple Books picked ten books out of ALL the books released in 2018, and Too Wilde to Wed is one of the ten! The Apple Books review calls the book “delightful.” Would you like to start reading? Of course you do! 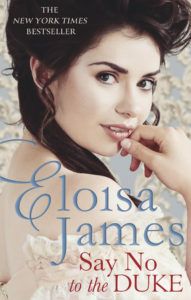 The EloisaJames.com excerpt for Too Wilde to Wed starts at the very beginning with the book’s Preface and Chapter One. Buy your own copy to keep going! 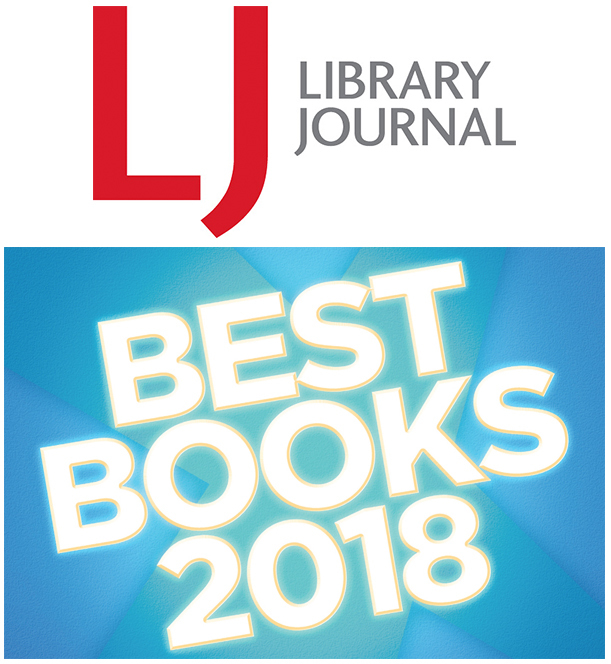 Library Journal calls the whole Wildes of Lindow Castle series “delicious” as they put Too Wilde to Wed on their 2018 Best Book list. With the holidays upon us, give yourself a delicious gift. Indulge in WILDE EXCERPTS: Book 1 (read / listen), Book 2 (read / listen), Book 3 (read / listen). EBook, Paperback, or Audio? How do you like to read Eloisa? 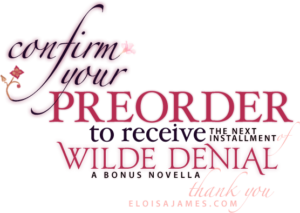 Get your copy and GET WILDE! 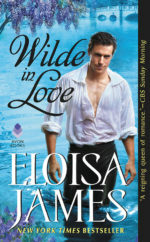 ORDER LINKS: Buy Wilde in Love · Buy Too Wilde to Wed · Buy Born to be Wilde and BINGE THIS SERIES! This post was updated on December 5 to include the Apple Books information. The Wildes of Lindow Castle — Binge this Series! Parth and Lavinia, who star in Born to be Wilde, were introduced in earlier Lindow books, so for readers who like to binge a series, this will be fun! Updated mid-December: Book 4! Say No to the Duke excerpt is now posted and pre-order links too! Cach up on the Wildes ahead of Betsy’s story! EBook, Paperback, or Audio? How do you like to read Eloisa? Get your copy and get WILDE!